The children attended Camp New Moon, Wahonowin, Walden and Northland for three weeks. During their time at camp, the Israeli children bonded with Canadian campers, providing an invaluable experience for all. The peaceful yet vibrant camp environment allowed the Israeli children to relax away from the pressures of their life at home. The Canadian children learned first-hand about life in Israel and had the opportunity to develop a bond with Israeli children their age. 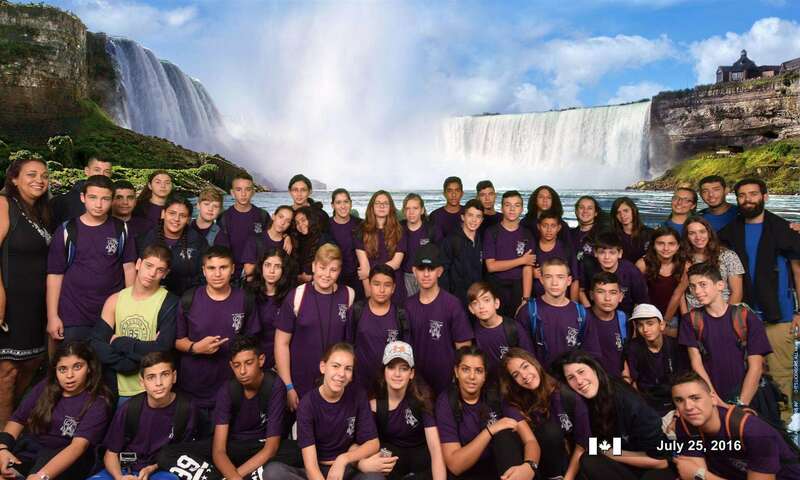 In addition to the camp experience, the Israeli youth visited attractions in the Toronto area. Everyone participating in this program volunteered, including the Israeli chaperones who accompanied the children.